Artisan is a collection of specialty shops all rolled into one, where you can find unique treasures every time you shop. 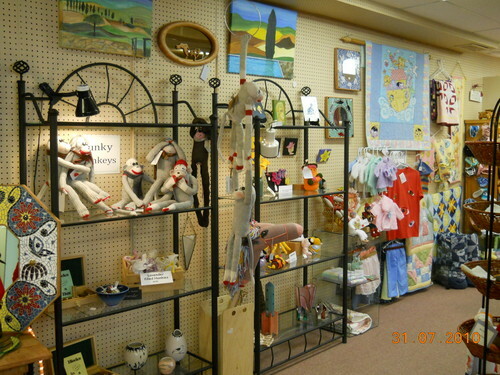 We specialize in quality handcrafted items, made in the Kootenays, and beyond. We're your year round craft fair.